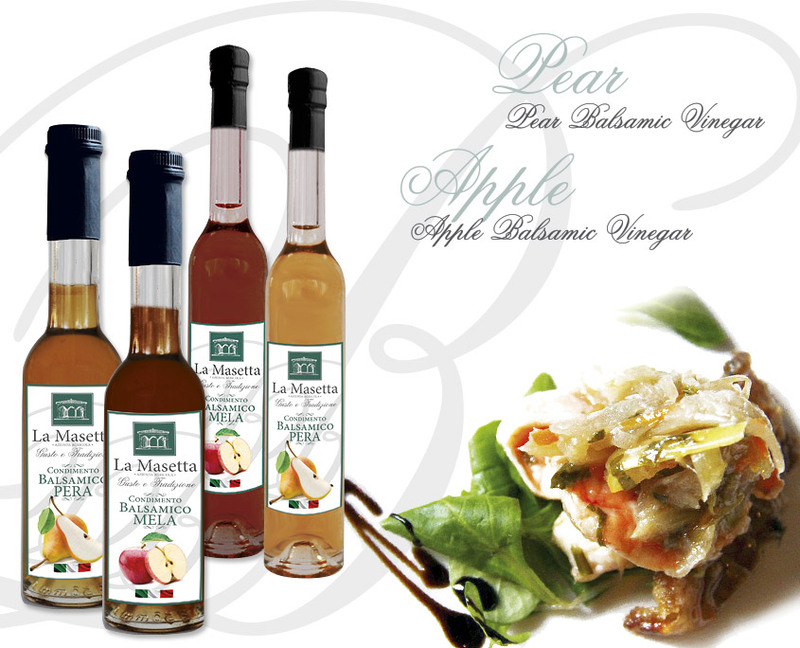 The La Masetta Pear and Apple Balsamic Vinegar condiments are a union of tastes and flavours that will amaze you. The tradition and excellence of Modena Balsamic Vinegar. 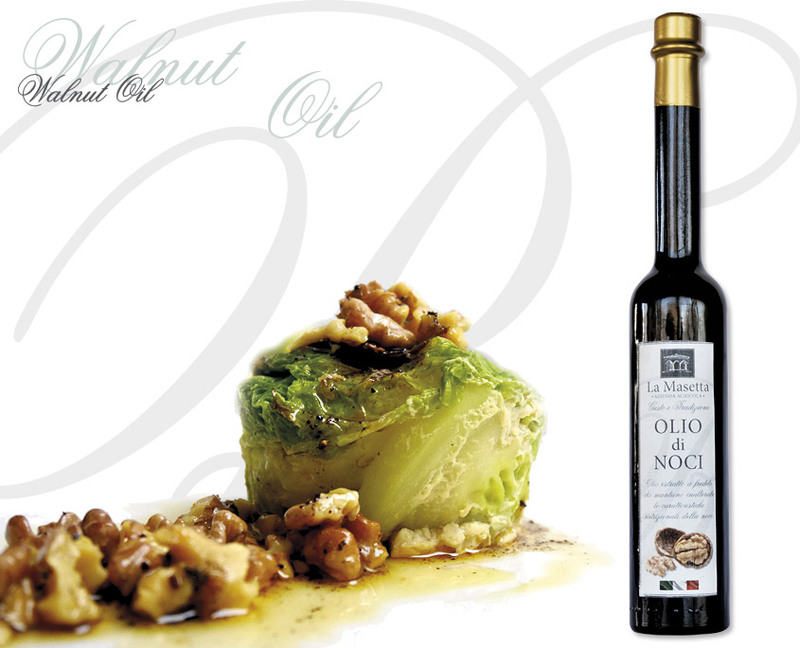 Walnut oil is a product that delivers Health and Wellbeing on a daily basis. 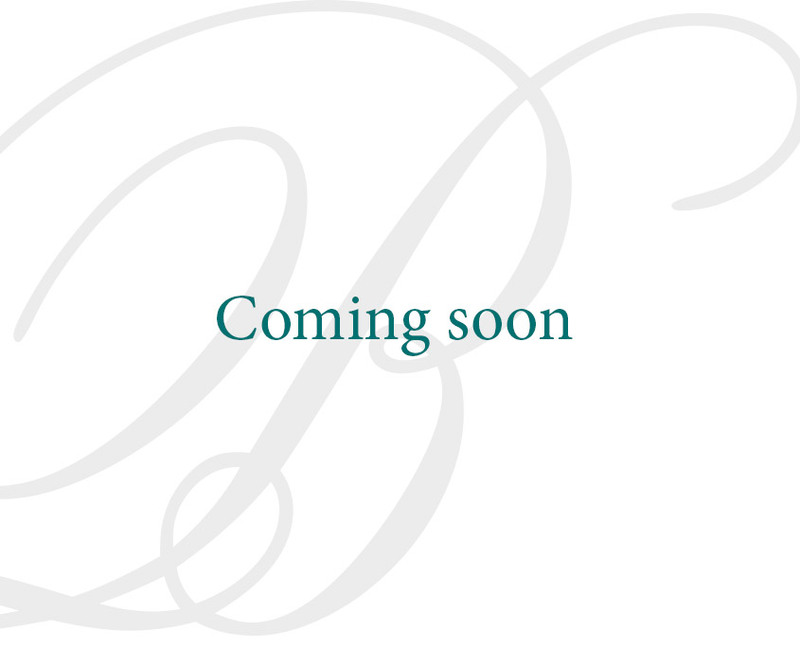 An uncompromising combination of quality and health. 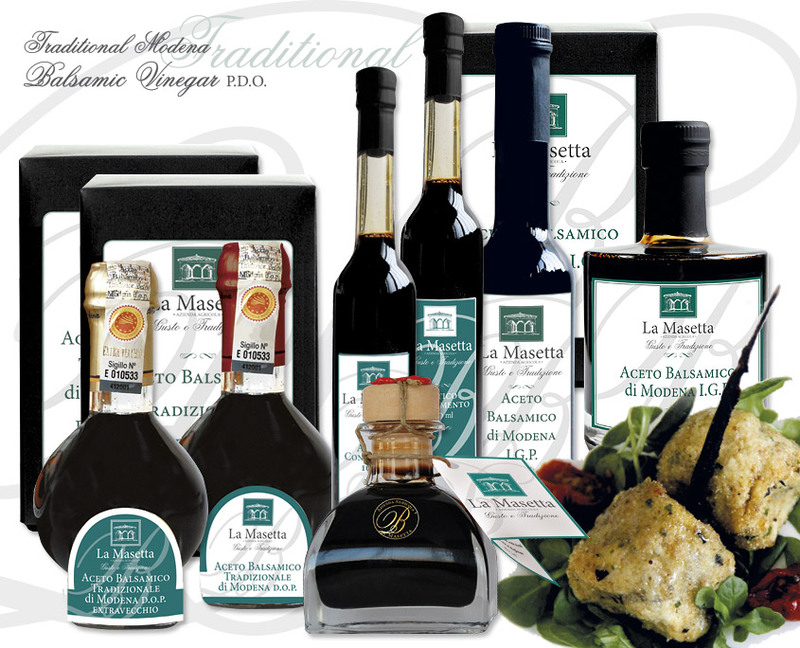 Balsamic vinegar combines the land and the fruit of the Modenese tradition. We have safeguarded our history in antique fine wooden barrels in order to bring a traditional elixir to your tables. Our grapes comes from family vineyards that have been steeped in the culture of grapes and vinegar for generations. The company site covers 45 hectares, 9 of which made up of vineyards, including 2 organic vineyards. As well as the 25 hectares of pear, apple and walnut orchards. The remaining area is allocated to extensive farming. The quality of our products has been acknowledged since 1925 and today represents a story and tradition shared by our land.